We welcome you to come, explore and get to know us a little better. We aim to be connected with our community. We want to be active and helpful to the community. 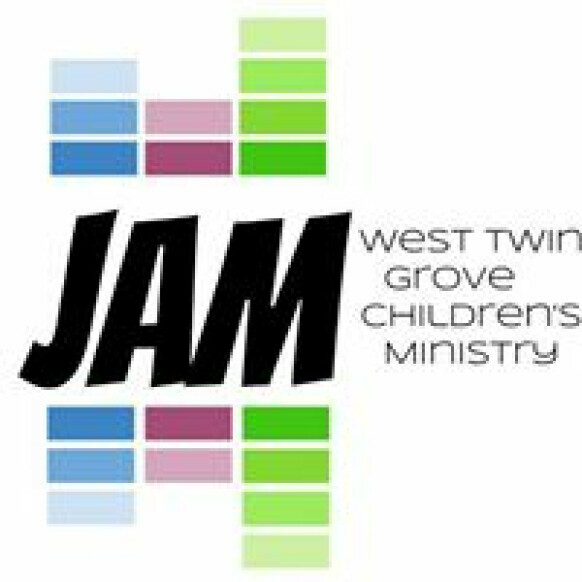 West Twin Grove has multiple garage sales throughout the year. If you are unable to make the garage sale dates, contact us for a personal look at what we have to offer. This is a great way to look for little-hidden gems or a major decorating need. We have all items from big furniture to little ornaments. There is something for everyone. Our goal is to serve the community so we price amazing items at rock-bottom prices, then we give to charity what is not sold. Stay tuned to the events section of the website for the next garage sale. Also, contact us if you have something great to donate. 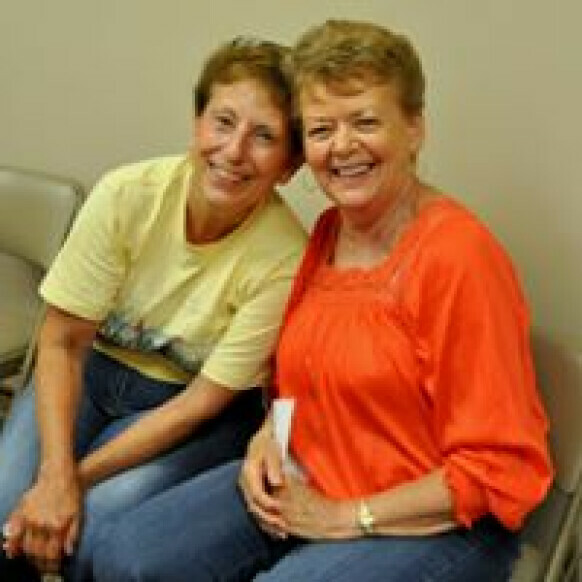 Please contact Mary Jane Miller 309-963-4138. 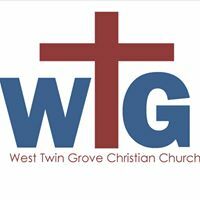 West Twin Grove Christian Church Seeks to glorify God by reaching up to Jesus Christ and out to others. With two services, one traditional and one contemporary, everyone is welcome to come and worship God.